After working toward retirement for 40 or 50 years, when the day finally comes, it can feel like a relief to finally not have to worry about saving money. Finally, you can try painting, you can spend more time in the garden, you can take up stamp collecting — whatever your heart desires. However, even though you have entered the blissful years of retirement, there are still some risks that all retirees need to be aware of. At Savage Financial, the financial consultant Mike Savage can help you prepare your finances so that you can take it easy knowing that you are more secure for the next rewarding chapter of your life. Mike can help you build a solid portfolio, make sure that you have the health coverage you need, that taxes will be covered, and more. The stock market, even though we’d like to believe that it is reliably going up, shouldn’t be relied upon during your retirement. If we look at the events that happened within the last two decades (a market collapse in 2008 and a decline in 2000), we know that there’s no telling what the future will hold. And if another issue with the stock market occurs within the next three or four decades, it could have significant effects on your IRA. 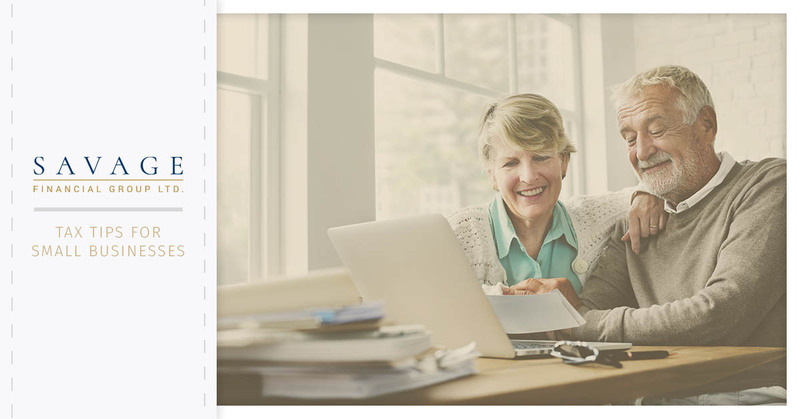 With the right investments and retirement planning strategies that will help secure your finances, you can look to the future with excitement. If you’ve been paying attention to the news, you’ll know that interest rates have been increasing recently. However, there’s an interesting relationship between interest rates and bonds and bond mutual funds that you may want to know about. When interest rates go up, bonds or bond mutual funds lose value. So even though you may not be borrowing a large sum of money to buy a house or a car, the interest rate can affect your retirement. 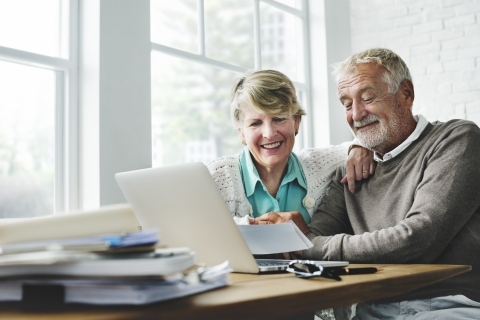 Even though many people don’t think about how inflation is affecting their finances, retirees should at least have it in the back of their mind. Inflation can affect how much food costs, heating bills, and the government uses it to determine whether or not to raise monthly Social Security benefits or to increase contributions to qualified retirement plans. In addition, medical expenses can increase, requiring retirees to save even more for their health care, even with Medicare. If you have a pension, there’s a good chance that the federal government has insured it. However, with public or private employer pensions, there could be an increased risk of losing the pension. It’s also important to consider the real estate market, which will have an effect on the value of your home. A financial consultant can help prepare you for retirement financially, but there’s no one who can predict what will happen with your health. An unexpected medical issue can cost a significant amount of money, and if you don’t have solid health insurance, the money may have to come out of your pocket. Take a close look at your health insurance, what it covers, what you need from it, and also look into long-term care insurance. Retirement planning can be overwhelming, but with the right strategy, you can still look forward to years of adventure. Work with a financial consultant at Savage Financial to help get the security you need.